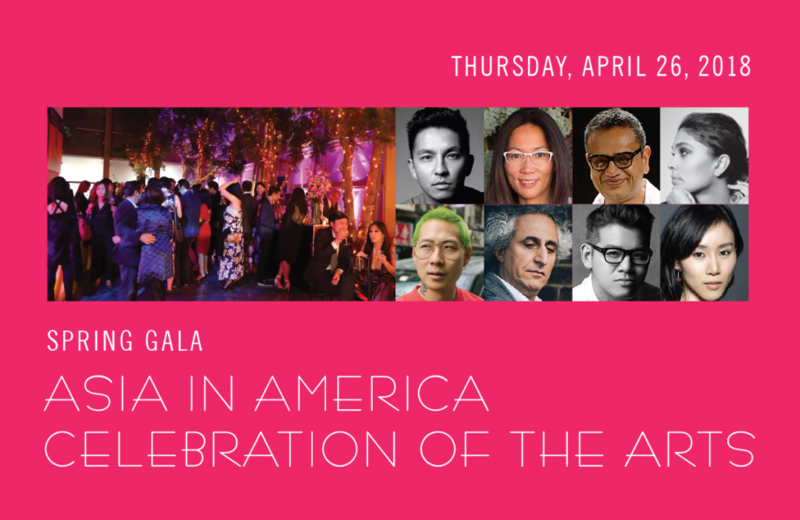 Honored guests include Danny Bowien, Prabal Gurung, Kikka Hanazawa, Naeem Khan, Vikas Khanna, Mohsen Namjoo, Rachel Roy, Hee Seo, Peter Som, Chandrika Tandon, and Satoshi Tomiie, among others. Entertainment by renowned DJ Satoshi Tomiie, in addition to spoken word and slam poetry, live music performances, an immersive VR art experience, and more! No user commented in " Asia in America: Celebration of the Arts "